A reconstructed application version of the Blu-ray music disc. 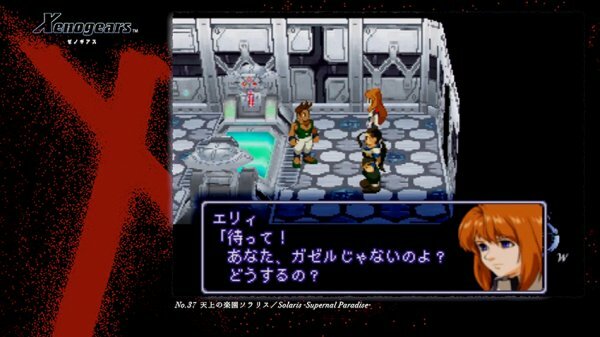 Sony Interactive Entertainment Japan Asia will release the PlayStation 4 music application Premium Musical Notes “Xenogears Original Soundtrack Revival – The First and the Last -” PlayStation Plus Edition as a free download for PlayStation Plus members in Japan, Thailand, Malaysia, Singapore, Indonesia, Hong Kong, and Korea on August 29, the company announced. The application will be available to download until October 31, and users who download it can enjoy its contents until November 30. 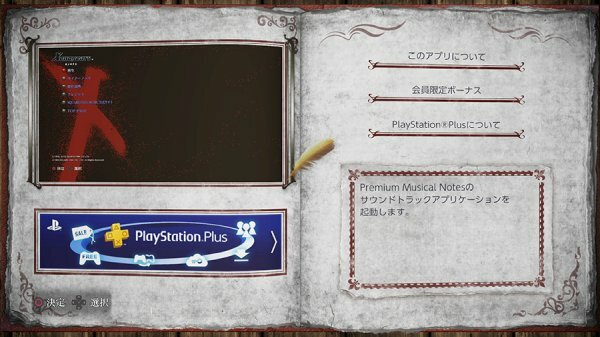 It will support Japanese, English, Chinese (Traditional and Simplified), and Hangul languages. 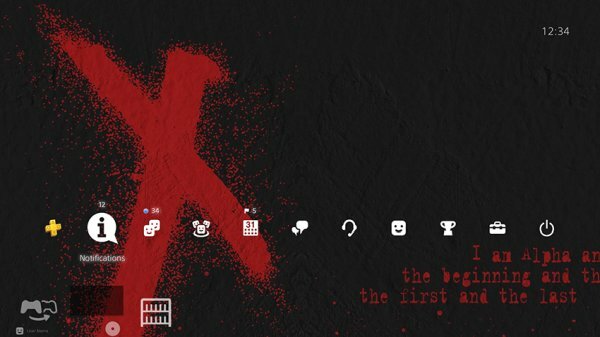 Premium Musical Notes “Xenogears Original Soundtrack Revival – The First and the Last -” PlayStation Plus Edition is a reconstructed version of the Blu-ray music disc Xenogears Original Soundtrack Revival Disc – The First and the Last –, and will let users enjoy the remastered background music and game videos of the 1998-released Xenogears, composed by Yasunori Mitsuda. 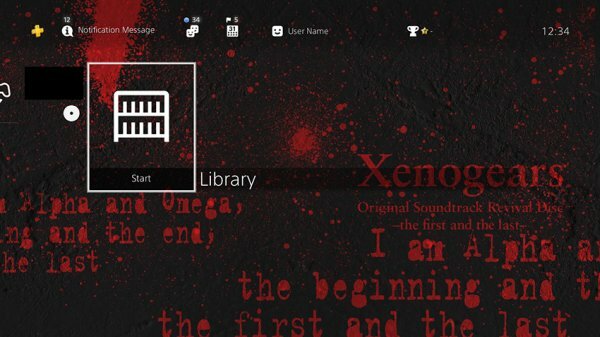 Users who have been a PlayStation Plus member for more than two months will receive a Xenogears PlayStation 4 theme as a gift upon downloading the application.